In April, Anthem Blue Cross will launch a new program that aims to improve safety and help reduce the misuse and abuse of prescription drugs. It’s called Pharmacy Home. Five or more controlled-substance prescriptions (drugs regulated by the government) or 20 or more prescriptions not limited to controlled substances, filled in a 90-day period. Three or more health care providers writing prescriptions for controlled substances, or 10 or more providers writing prescriptions not limited to controlled substances, within a 90-day period. Prescriptions for controlled substances filled at three or more pharmacies, or prescriptions not limited to controlled substances filled at 10 or more pharmacies, within a 90-day period. How will we notify members? Members identified in this manner will get a warning letter in the mail. The letter will explain that Anthem Blue Cross has noticed a potentially risky pattern in the way they’re getting prescriptions filled. They will have 60 days to change this risky behavior. 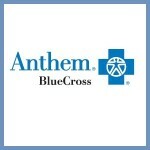 If Anthem Blue Cross doesn’t see a change in their drug claims within 60 days, they’ll follow up with another letter. The second letter will ask them to choose one retail pharmacy location, where they can fill all of their medications for one year. Using a single pharmacy will help improve coordination of care and reduce the risk for abuse or misuse of prescription drugs. 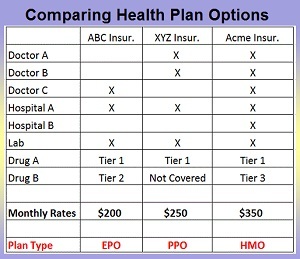 If you have questions about this new Pharmacy Home program, contact member services.